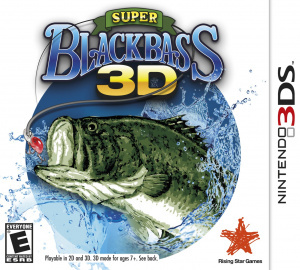 Sorry, no review of Super Black Bass 3D yet. 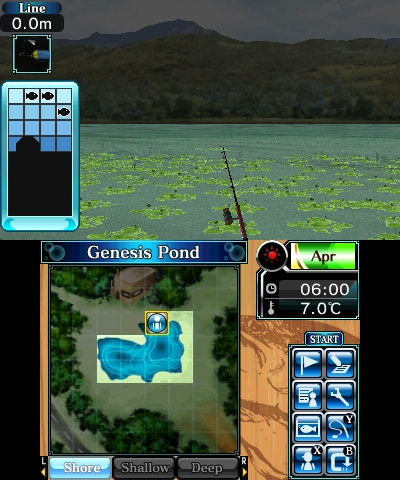 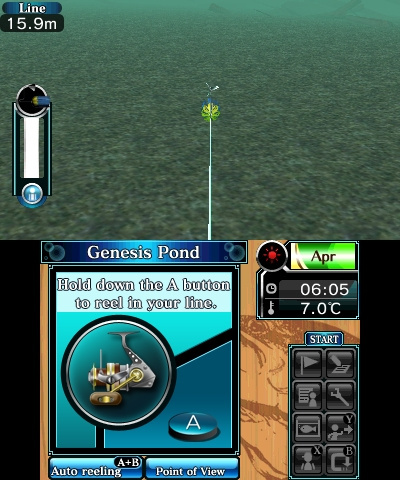 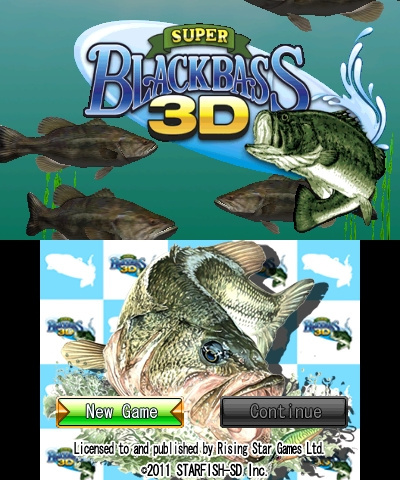 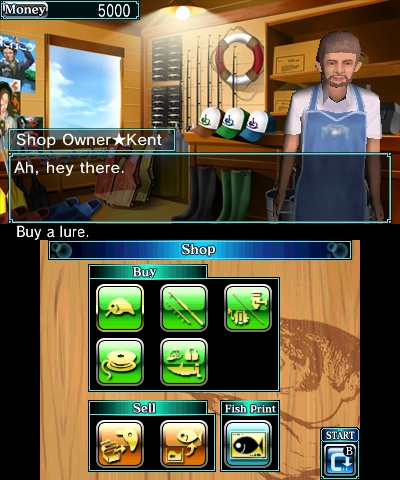 With 16 releases across 7 different platforms, the legendary fishing series makes its return with Super Black Bass 3D for the Nintendo 3DS, and packs a host of exciting new features and gameplay modes in its tackle box that are designed exclusively for the Nintendo 3DS. 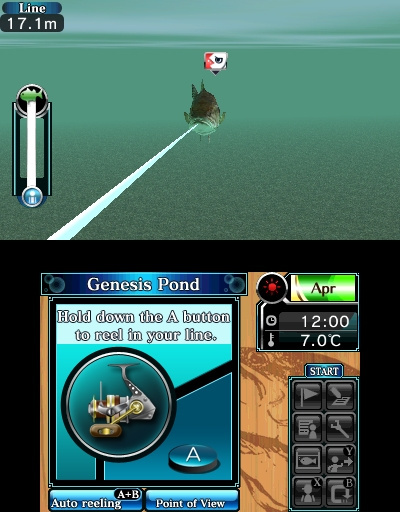 Making full use of the 3DS motion sensor and gyroscope feature, cast your lure using Super Black Bass 3D's "Real Rod System." 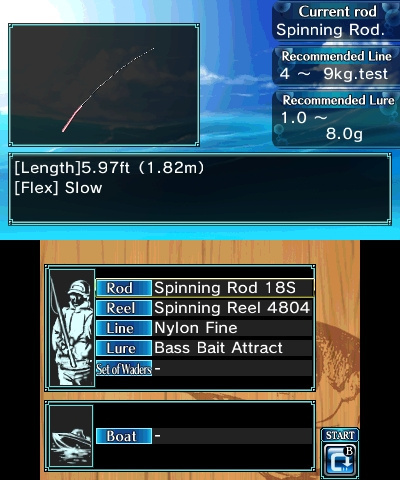 Feel the impact as it hits the water surface and wait in anticipation of the catch. 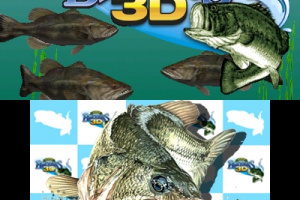 Go in search of more than 30 types of fish through various environments and weather conditions as you experience fishing in vivid 3D and challenge other anglers for the top spot on the world-ranking leaderboards. 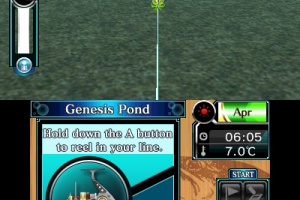 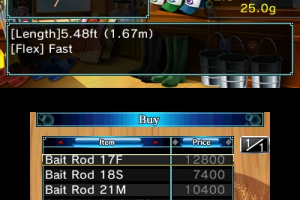 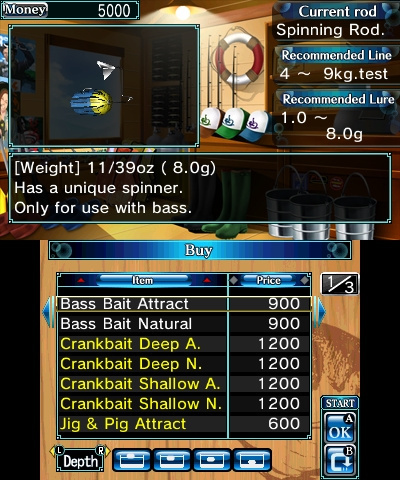 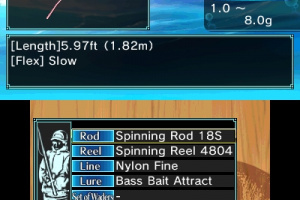 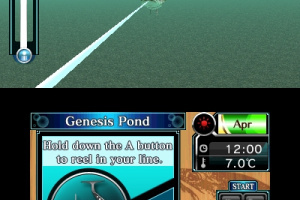 You know, wayyyy back when I first heard of a fishing game, (which may well have been this series,) I thought, "How crazy is that? 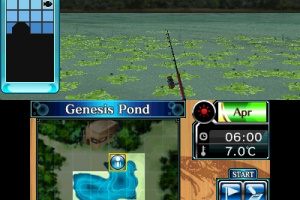 Who would buy a game where you just fish?? 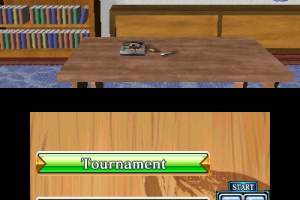 I mean, it's got to be the lamest game ever!!" 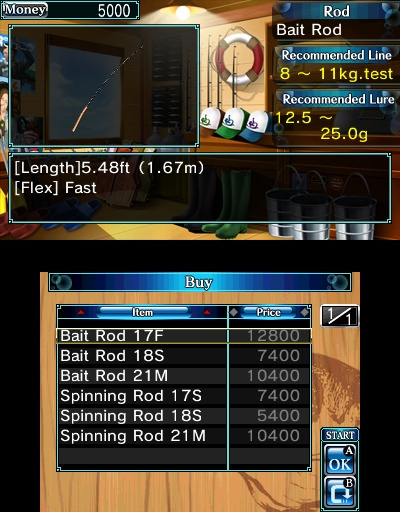 I tried to pick this up yesterday at a local GS they told me it was a pre-order only title that there stores were not carrying it. 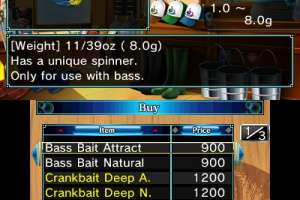 So of to Amazon I went $29.99 shipped. 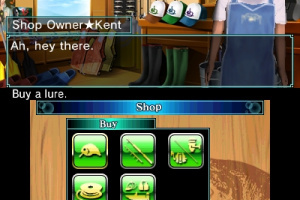 I have supported GS stores for years and even worked for them several years ago recently I have had some not so pleasant experiences with them its been very disappointing. No review of Super Black Bass 3D? 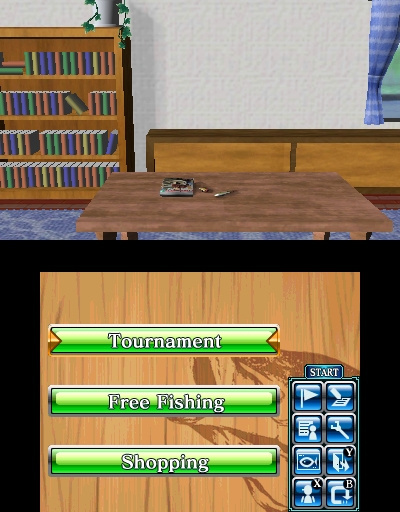 You guys should ask Idle Thumbs to do a guest review on this one.